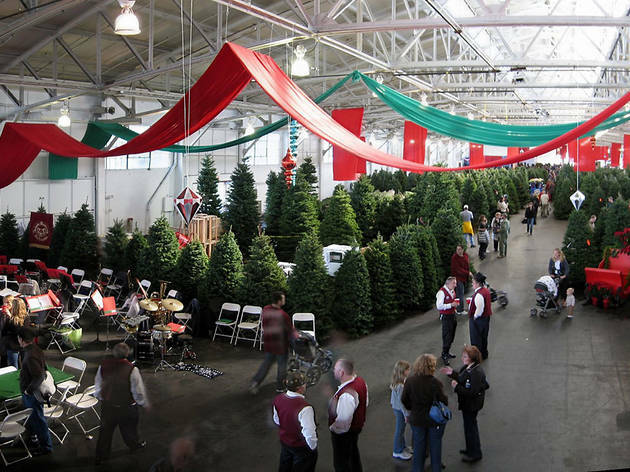 Every December for more than 60 years, the all-volunteer organization the Guardsmen has turned Fort Mason Center’s Festival Pavilion into an indoor forest of Christmas trees. 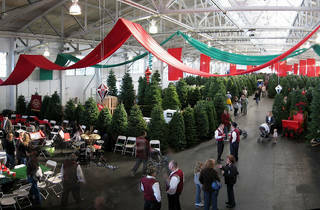 The pine-perfumed market sells trees up to 15 feet tall, as well as wreaths, ornaments and décor. All proceeds benefit at-risk youth in the Bay Area. Fort Mason Center, Festival Pavilion, 2 Marina Blvd at Buchanan St (415-484-6568, guardsmentreelot.com). Daily 9am–9pm. Nov 26–Dec 17. Free.